We focus on the solution side, not the sale side. That’s why we’re your trade show partner, not your vendor. 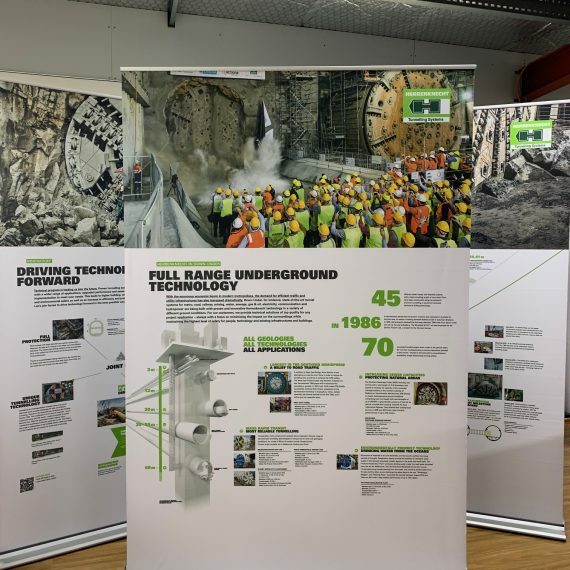 Our 20 years of experience includes many breakthrough custom trade show booths, exhibition displays and exhibits that change our client’s trade show experience. You can also take advantage of our special trade show display, exhibit, exhibition flooring or booth rental program for huge cost savings. 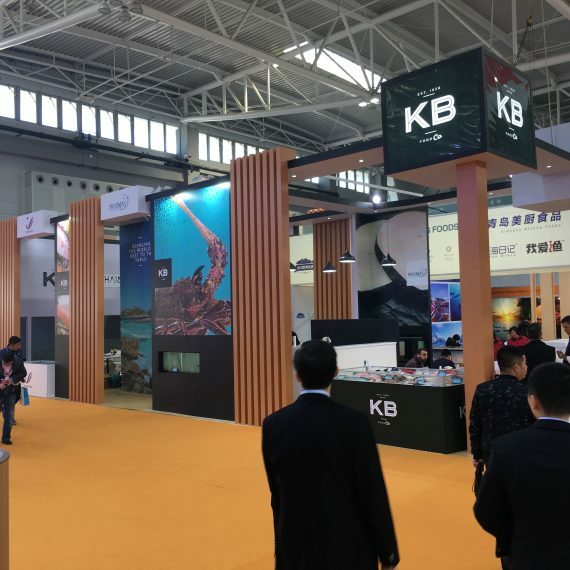 As an experienced exhibition display builder, we can handle all aspects of local, international (via our international partnerships), inside and outside events. We make your trade show booths, exhibition displays the toast of the trade show. 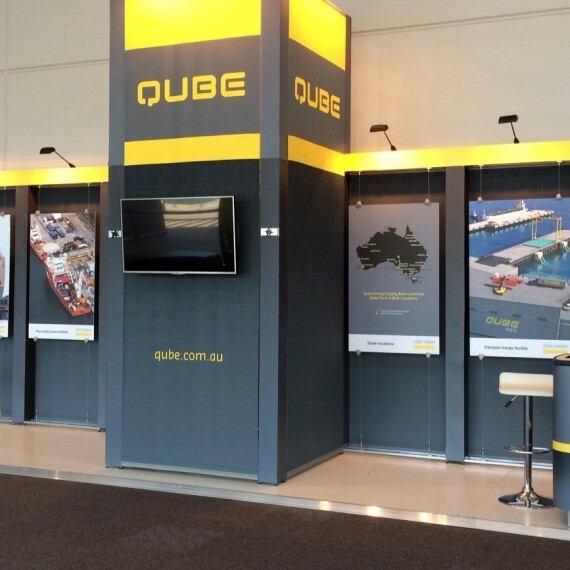 Our extensive solutions range from manufacturing high quality portable exhibition displays, modular trade show displays and even custom built exhibits to delivering turnkey trade show booth rentals for all sizes right from 3 x 3 exhibit to 10 x 10. Trust VE Graphics to design and build a sales winning platform for your team. We manufacture graphics for a huge array innovative portable and modular trade show displays systems. Our exclusive Skyline product line provides exceptional quality and performance. 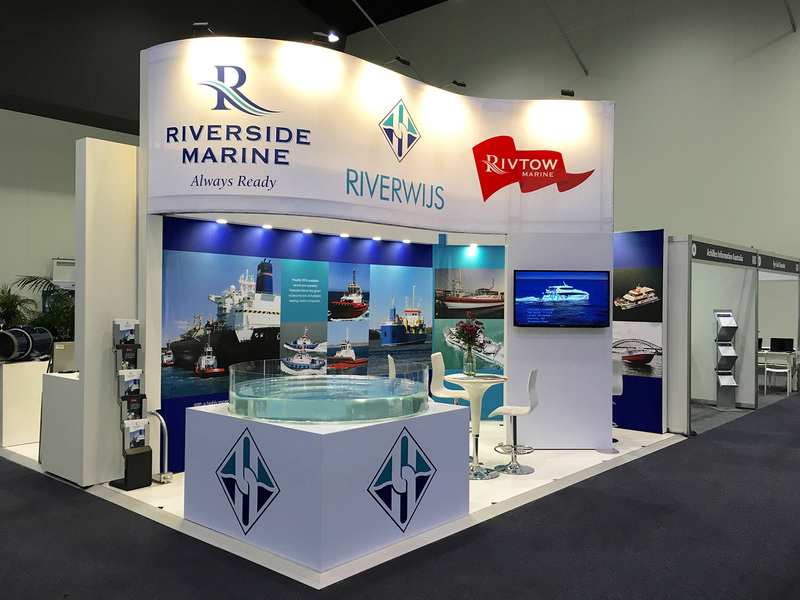 From bannerstands to table systems and easy to use modular systems we have your trade show requirements covered. 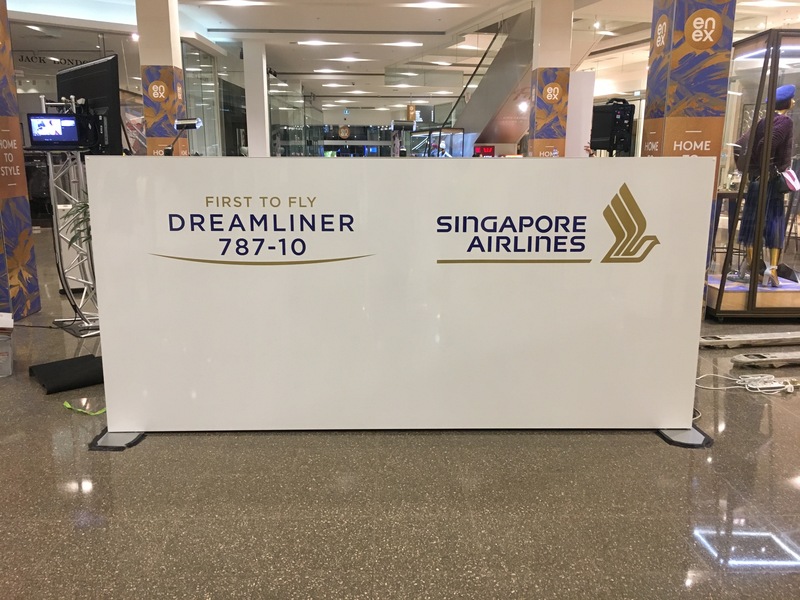 These displays are sold in over 100 cities around the world. 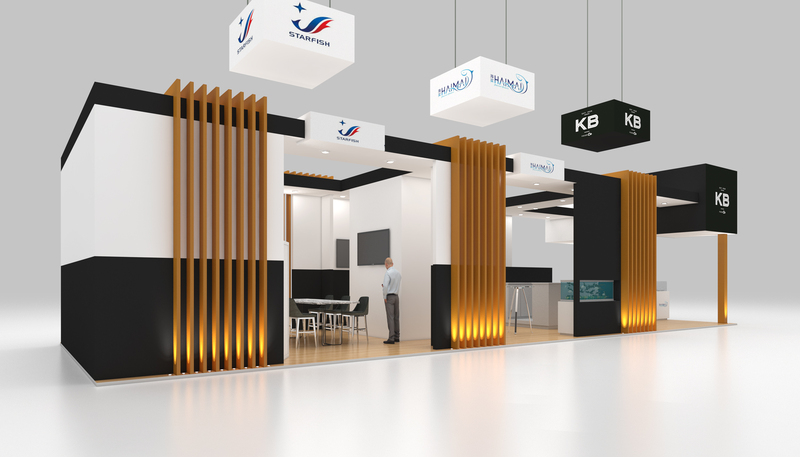 From 3 x 3 mtr booth and upwards, VE Graphics has a warehouse of modular display systems to design your next expo event. VE Graphics provides innovative exhibits that meet every need to help you make the best use of their investment. Whether you decide to utilize one of our pre-existing rental exhibits or have one custom designed for you, we’re confident you’ll find just what you need for your next event. VE Graphics has several custom modular systems that offer many benefits and full custom capabilities with in-house workshops. Most importantly we produce all of our own graphics in our large print bureau. All display are pre built for expert fitment before leaving in our 400 sqm facility in O’Connor, Western Australia before each event to ensure perfect fitting.